Unique place! Incredible view! 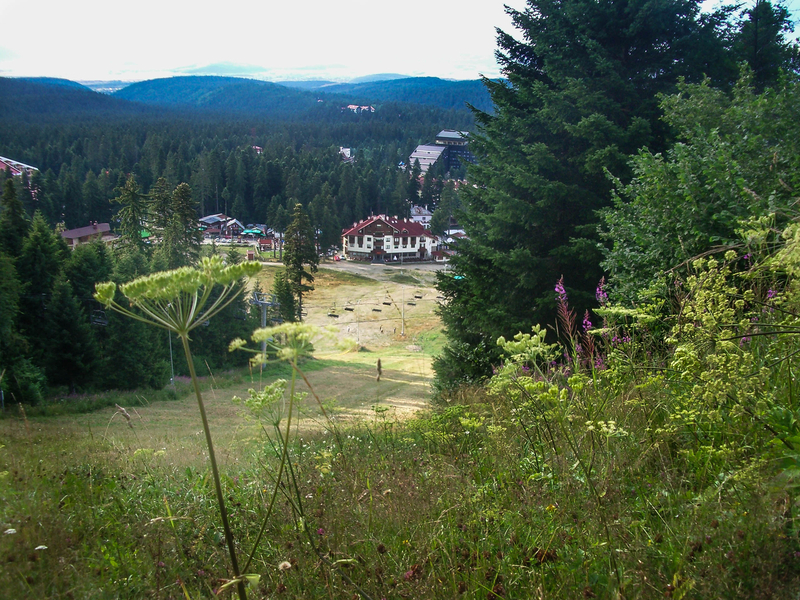 Pearl of Borovets! This is a four - star boutique Ice Angels hotel, situated on the slopes in the most beautiful mountain resort in Bulgaria - Borovets. The hotel features luxurious and modern designed guest rooms including 40 double rooms, family rooms, studios (most of them with fireplaces) and superior suites with terrases or fire places. Along with the excellent design the hotel provides outstanding restaurant services and barbecue with a large balcony overlooking the ski runs and magnificent Rila forests. Being opened all the year round with its modern facilities, elegant design and outstanding services the Ice Angels hotel is well recognized for both family vacations, winter sport, leisure holidays and business meetings or seminars. Our qualified personnel of young professionals guarantee your comfort and friendly atmosphere at the hotel. Being thus well equipped with latest facilities the Ice Angels hotel in Borovets resort, Bulgaria offers relaxing and fulfilling holiday together with perfect vacation experience in every season. Recently opened the Ice Angels hotel has an individually styled to the highest standard design which emphasizes on innovation and comfort. For that reason it is a preferred hotel for leisure and vacation activities in the Borovets resort area, Bulgaria away from the noise and dust in the city. Besides the two cosy and elegantly designed halls with, the restaurant of Ice Angels Hotel in Borovets resort, Bulgaria offers an impressive barbecue and balcony with a spacious overview on the ski runs and gorgeous forests of the Rila Mountain, which makes it an essential part of your memorable holiday. The Relax Zone at Ice Angels Hotel offers a separate luxurious decorated area of distressing and rejuvenating treatments. You can discover the curative properties of spa relaxating specialties and enjoy excellent spa facilities - a warm Jacuzzi, steam bath, Turkish bath, sauna and fitness, massages and aromatherapy treatments. The 2-leveled ski & snowboard storage at Ice Angels hotel in The Borovets resort, Bulgaria offers full range of the latest ski & snowboard equipment, sportswear and accessories from the most commuted brands in the market – “Nitro”, “Maze”, “Spider”, “Salomon” and others. 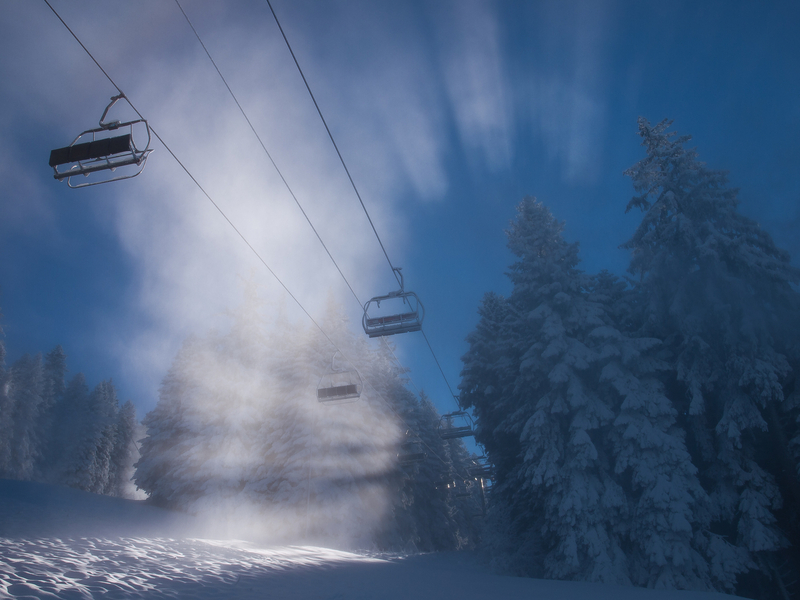 The Ice Angels Ski & Snowboard School is offering the best ski and snowboard lessons available in the Borovets resort. 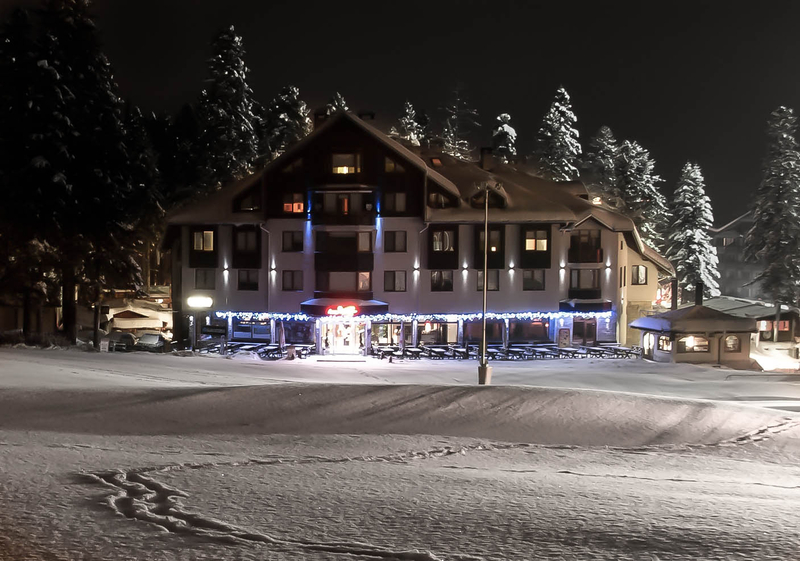 Situated next to the restaurant the lobby bar of Ice Angels hotel (Borovets winter resort, Bulgaria) offers variety of temptation desserts, alcohol and non-alcoholic drinks. For you party people and beer louts ICE ANGELS PUB is open every night from 9 p.m. Here you can be loud or just chill out. About Borovetsenjoy a unique holiday resort of Borovets Hotel Ice Angels. 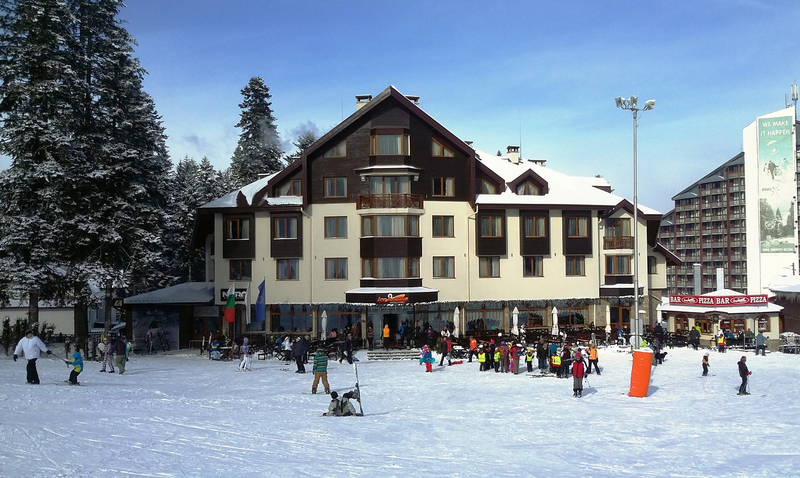 Borovets is the oldest and the biggest mountain resort in Bulgaria. Situated at 1350 m above sea level on the northern slopes of Rila mountain among magnificent pine woods, Borovets is located at the foot of the highest peak on Balkan Peninsula Moussala (2925 m). Established at the end of the 19th century as a hunting place for the Bulgarian tsars, BOROVETS gradually developed into a modern ski resort of high class and luxury hotels, haute - cuisine restaurants and varied leisure - time entertainment opportunities besides an excellent network of ski runs and lifts along the slopes of the Rile Mountain. Including one of the major protected areas in Bulgaria – The Rila National park - the Rila mountain with its magnificent forests, large meadows, variety of rocks, caves, deep canyons, numerous lakes and waterfalls is a main attraction not only of winter sports admirers and mountain enthusiasts, but anyone wishing to have both relaxing and adventurous holiday. Its name originates from the old Tracian word “roula”, which means “a lot of water”. There are more than 200 lakes, some of them dating back from the Ice Age, many mineral water springs, providing excellent opportunities for spa and health treatments and as a whole Rila mountain form a major part of the country’s water resources. The average height of Rila mountain is of above 2,700 meters and includes the highest peak in the Balkan Peninsula – Mussala, which is at altitude of 2,925 meters. 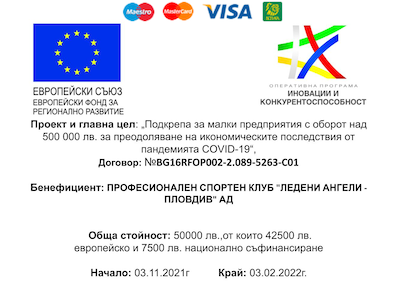 Being famous with its considerable number of protected and valuable ecosystems, since February 24, 1992 the natural heritage of Rila Mountain was pronounced as the Rila National park, listed as Category 2 by the World Conservation Union (IUCN). Rila mountain offers numerous opportunities for any kind of tourism – ecotourism, historical and local tourism, extreme sports activities as hiking and biking. 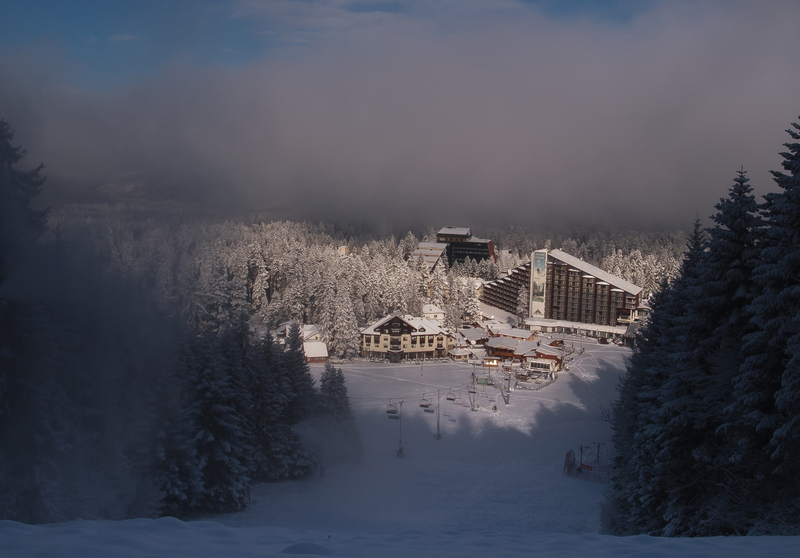 At an altitude of 1,350 meters on the northern slopes of Rila mountain among the magnificent pine forests the Borovets resort is situated.